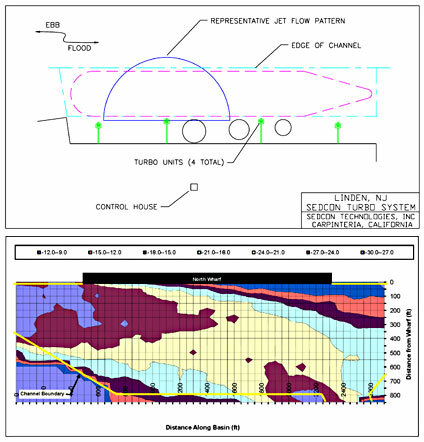 As part of the decision process of whether to install a Turbo System, SedCon Technologies, Inc. will conduct a comprehensive assessment of your site. The assessment includes: tide and current measurements, mud measurements, a conceptual design development, and a budgetary cost estimate development. Once a project is approved, we assist your selected environmental and engineering firms in obtaining the necessary permits and in developing the final engineering design and specification package.